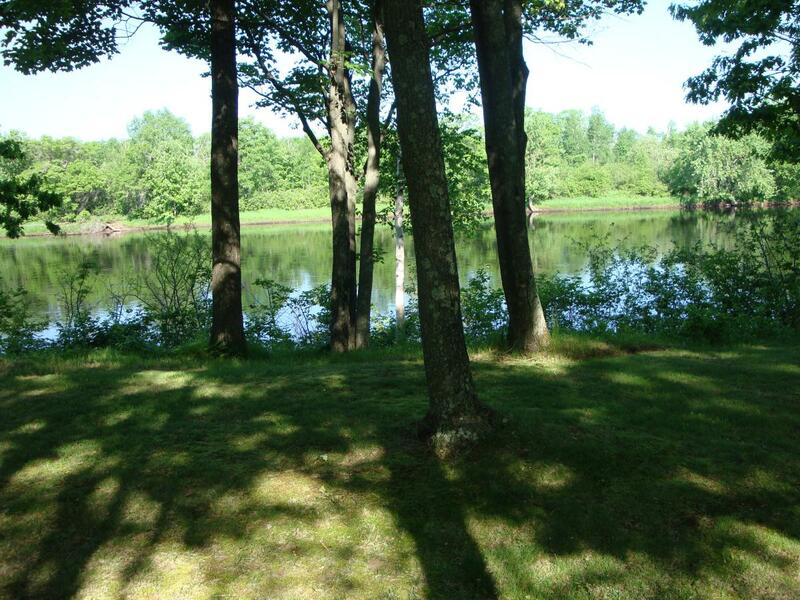 We have a new member in Holcombe WI on the Flambeau River – close to the cottage are ATV and snowmobile trails. The river is home to great smallmouth and muskie fishing. The Flambeau Rangers cottage comfortably sleep 8 and is handicap friendly with all modern amenities included: full kitchen, 47I lcd satellite television, fire pit, and much more. Pets are welcome for an additional deposit and there is a fenced area along with doggie door access. 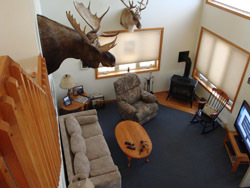 Visit RentWisconsinCabins to view more cabins, cottages, and homes in Wisconsin. This entry was posted in Recently Added Rental Properties, Wisconsin Vacation Rentals and tagged travel, vacation, vacation properties, WI, wisconsin. Bookmark the permalink.